Confidence. Peace of Mind. Whatever you call it, there’s nothing like knowing your covered by warranty backed by the manufacturer, which is exactly what you get when you purchase an eligible late model used truck from SelecTrucks. 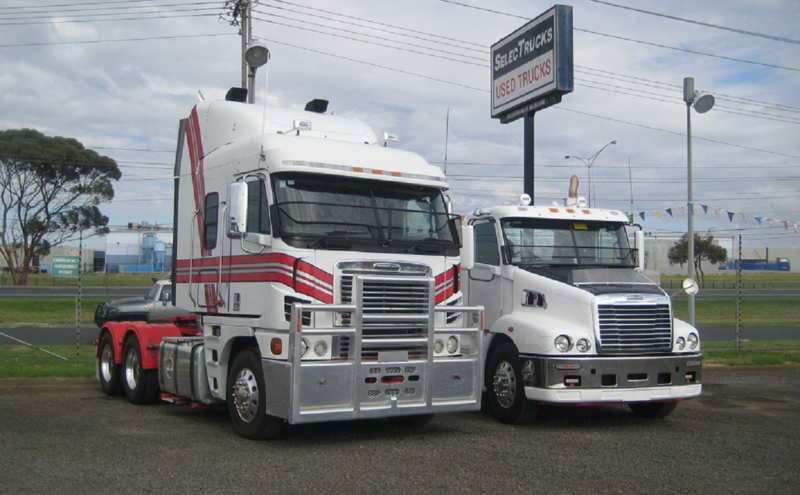 At SelecTrucks, our goal is simple: to offer customers the highest quality used trucks possible. SelecTrucks offers a comprehensive 3 Months / 50,000 km Drive Line Warranty on eligible used trucks. Every truck covered by the SelecTrucks Used Truck Warranty has been thoroughly inspected at an authorised Daimler Truck and Bus Workshop, giving you peace of mind as you head down the road.